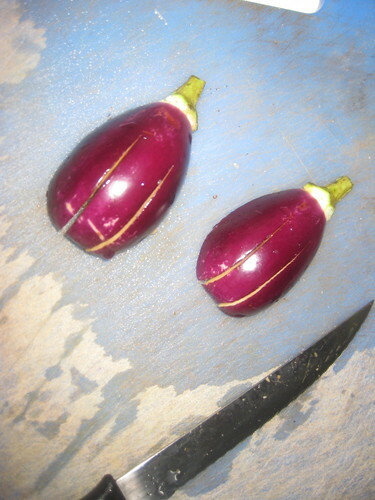 Cut the brinjals vertically into two pieces.Make slit with knife cutting three downwards. 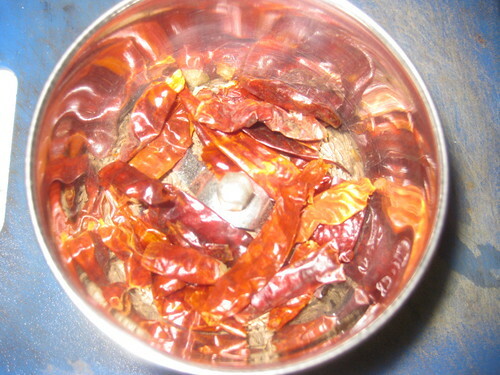 Now grind the red chilies and cumin seeds add 3 tsp of water and make fine paste.Keep it aside. 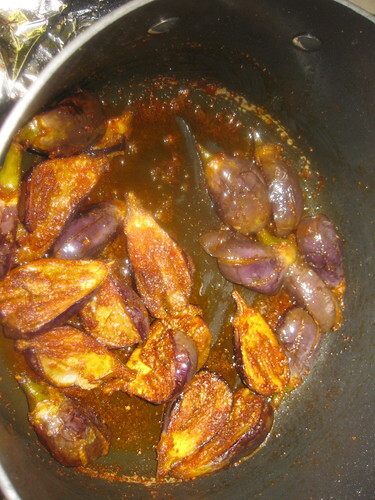 Heat a pan and add oil to it.When oil is hot add brinjal add turmeric powder,salt and sugar mix it well.Cook covered on slow flame for two minutes. 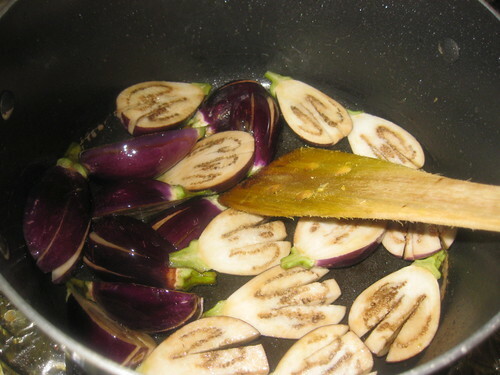 Now add the ground paste and add little water and mix well cook on low flame,until eggplant become soft. 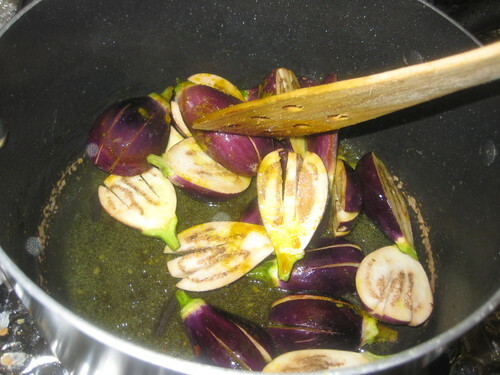 When brinjal is cooked stir gently to coat masala paste over the eggplant and let it be in low heat for another 5 minutes or until its dry. 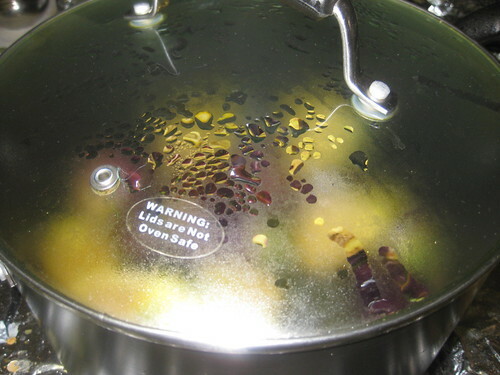 Stir in between to avoid burning. 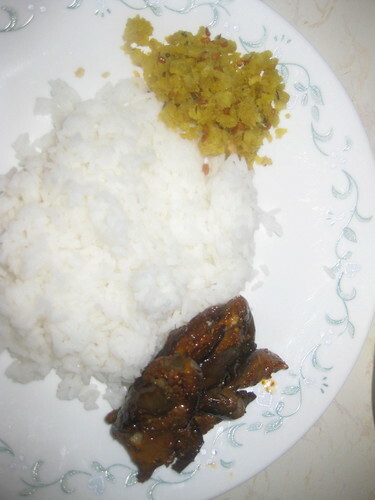 thats a good recipe...yummy looking vankaya vepudu! 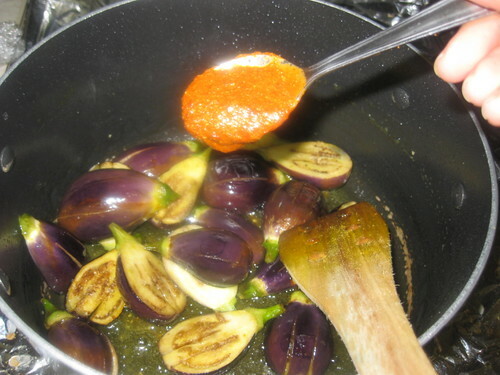 I love eggplant preparations especially the spicy ones, this looks surely a one of that kind. 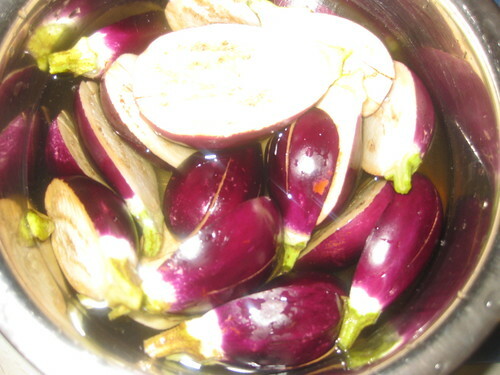 I love eggplants…and this one looks perfect for my taste buds..
Color of the eggplant fries look fabulous. Great recipe . 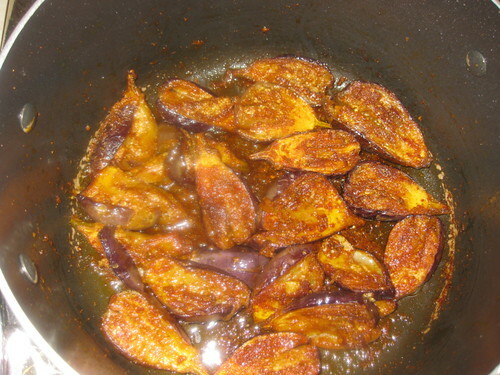 Delicious eggplant fry. Love the simple nature of it. 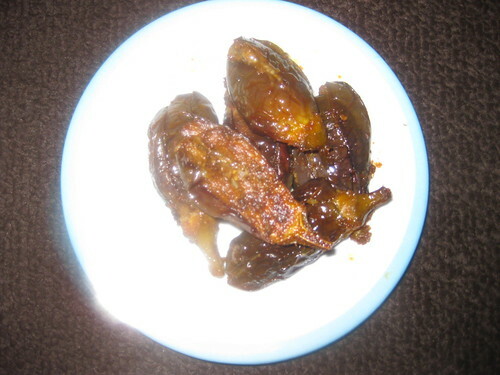 Simple and delicious dish..Perfect with rice..
Spicy and tasty recipe. 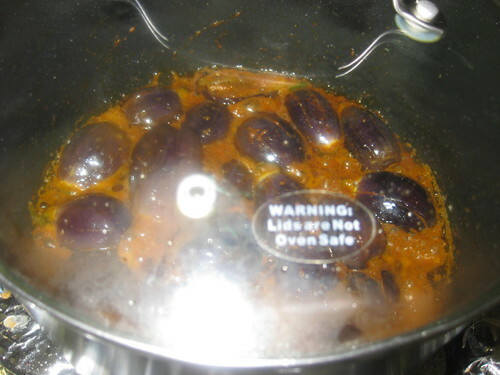 I too love eggplants. Yummy...this sounds wonderful. 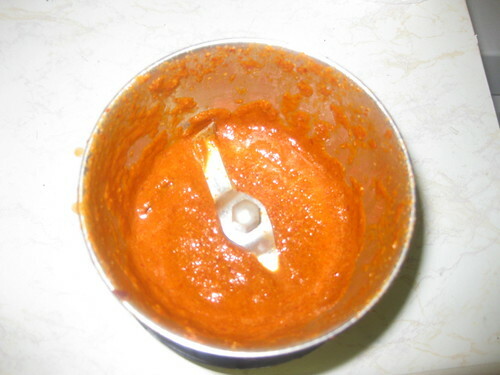 You have a nice blog with step by step pictures. Thanks for visiting me. 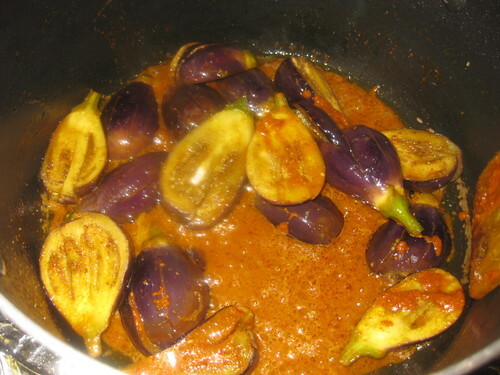 Looks delicious...love eggplants in any forms...this is too gud. 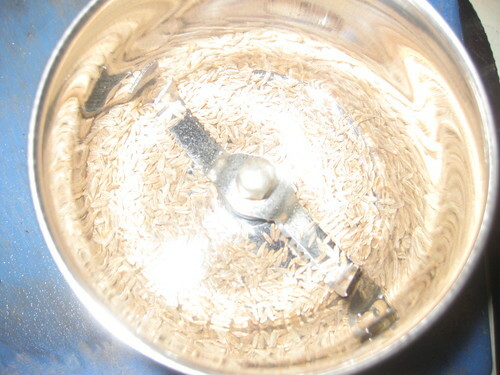 Wonderful recipe dear,great with rice,love the step by step pic...this is too good. 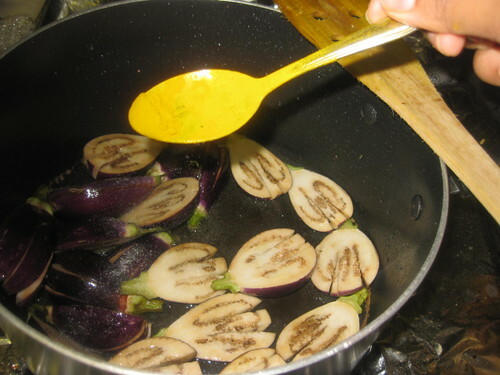 I am not a big fan of eggplant but this dish is making me want to eat it..Beautiful explanation and pictures..Looks delicious. Thanks for stopping by my blog and leaving very warm comments.. 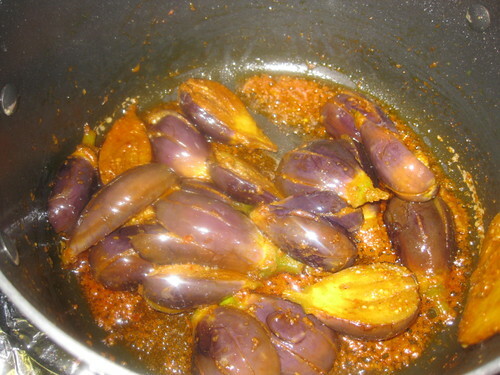 Yummm...I love eggplant dishes..Sure to try this one out divya..Glad to have visited ur space & have bookmarked it..Will now be a regular visitor..
Well explained with pics. :) My favorite too.